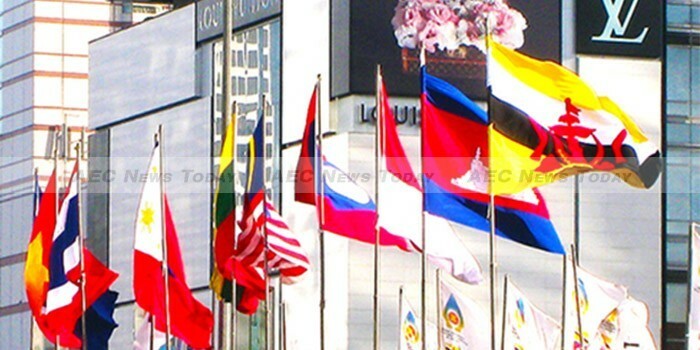 The Asean Economic Community (AEC) is set to begin at the end of 2015. It is a significant step forward and could be a crucial turning point for Asean. But without a strong central authority and mandate Asean integration will remain in a mess and the AEC remain an illusion. Asean will need a guardian of competition. It will need to significantly improve the current trade competition policy and arbitration. The scheme itself requires a consensual agreement among members that should be implemented as a bundle. That is, governments should not be allowed to pick and choose among components or sectors. Asean is dealing with a colossal and ambitious task, but with limited resources and capacity. But how limited are these resources? Asean has no intention to become a supranational organisation like the European Union (EU) where members coordinate within the context of intergovernmentalism. The internal dynamics of Asean institutions have been designed to uphold the roles of national governments and the norms of the association — known as the Asean Way. The Asean Secretariat — the current central authority and only real institutional organ — remains at the margins of Asean policymaking. It does not possess the mandate or power to command individual member states, or the power to devise common policies on its own. It is a glorified secretary, responsible for only administrative support, sorting out the daily paper work and arranging meetings for the organisation. There is no guarantee that the central authority will implement policy effectively and Asean will be unlikely to enforce compliance from obstinate members. Interestingly, Barry Desker pointed out that during the preceding 40 years of Asean, only 30 per cent of agreements were actually implemented. Asean will need to increase funding if it is to strengthen the Asean Secretariat. The current operational budget relies on equal contributions by the member states, reflecting the norms of equality and stemming from the belief that different contributions might lead to a hierarchy of powers. The payment has never been increased substantially and has been kept low enough to ensure the poorest members can pay. Asean also receives substantial funding from dialogue partners and external donors — mostly through specific projects or operations — but this is not sustainable in the long run if Asean wishes to present itself to the world as a non-aligned power. The Asean Secretariat lacks professional staff, making it difficult for it to become a powerful central administration and the backbone of the association. It employs roughly 300 staff: 65 managers and experts, 180 local staff and 55 people from donor organisations. These figures are miniscule compared to other organisations with similar size and missions. They do not fairly represent a community of 625 million people and a nominal GDP over US$2.5 trillion. The Asean Secretariat has also been facing difficulties attracting talented and capable people. Working for Asean is not seen as prestigious or well-paid, unlike other regional organisations that could offer up to US$74,000 for bright talents. These problems raise the question about how prepared Asean is to implement a single market scheme, and how feasible that scheme will be. The region contains countries that are prone to financial shortfalls, domestic weakness, poor governance, corruption and coordination problems, while the member states lack an ‘Asean mindset’ to facilitate cross-national and cross-sectoral interactions. The AEC will not thrive unless there is a significant improvement to how Asean policy is implemented. Asean does not need to — and will not — depart from the Asean way to become a supranational or fully-consultative organisation like the EU. But its central administration is a basis of continuity. It needs to be given mandate and resources in order to acquire the capacity to encourage compliance and support its administrative functions. This could narrow the gap between Asean’s rhetoric of cooperation and its actual commitments. It could also improve the poor implementation record. Additionally, the contribution system should be substantially revised. It is not realistic nor applicable to the growing activities of the association and the excessive tasks of the Asean Secretariat. It should consider a GDP-based contribution system or seek other sources of revenue such as a share of taxes, import duties and licensing. Finally, Asean awareness must be promoted among private sectors and ordinary citizens. The AEC could bring tremendous benefits to their daily lives. Improved Asean awareness would encourage public scrutiny and would put massive pressure on governments to focus on accomplishing the AEC in time. Asean is not quite ready for the AEC. But with some significant improvements to how the Asean Secretariat is run, it may just be possible. 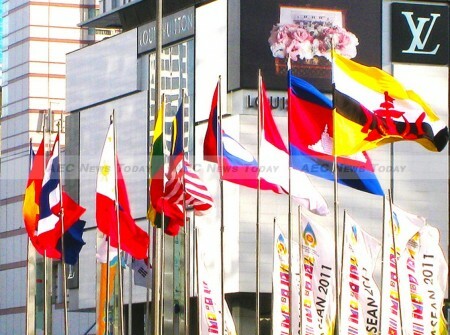 Are businesses ready for the ASEAN Economic Community?